There is a new show on the scene, for the culture. 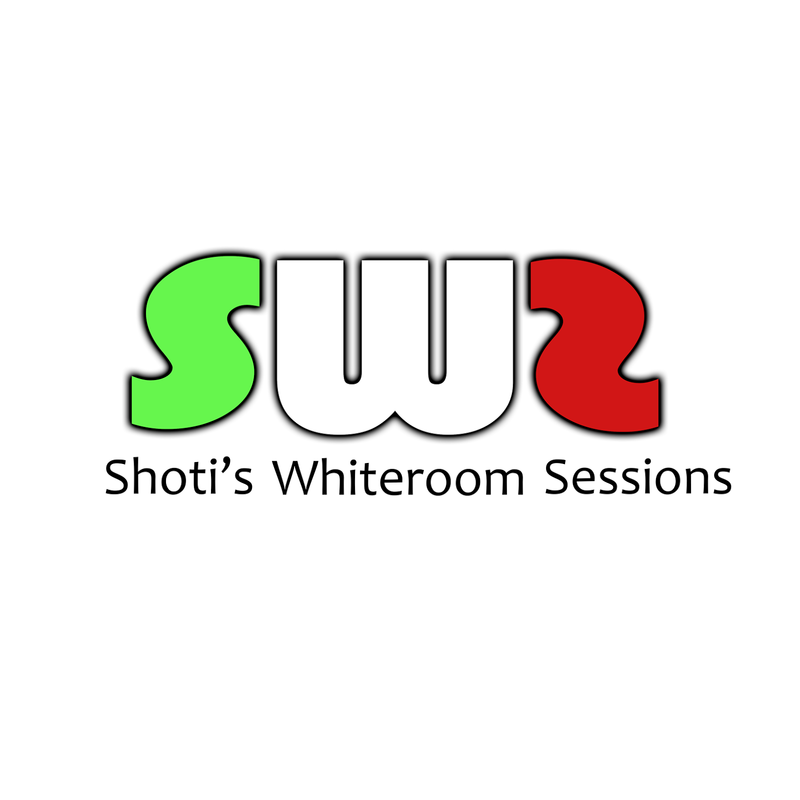 Ells Pics Studio, AyTee and Rebel TV have combined forces to create Shoti's Whiteroom Sessions. The focus of the show is to showcase uopcoming talent. The stage is set in a Visual studio located in Bluffhill called Ells Pic Studios, where various forms of visual content are created such as music videos, television shows and photoshoots. 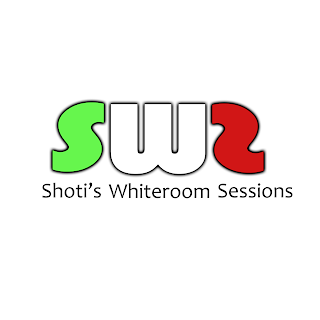 The show consists of all forms of genres of art such as musical performances, documentation of artist creations (contemporary art), poetry, acting, djing and dancing. They recently did a cypher featuring the verses of GoldFurnace, Tvylor and Rudebwoy Bliss.